Unique Computer Systems (UCS), a Unique Maritime Group company is a leading provider of outsourced software development, product consulting and software integration with a focus on Mobile and Web technologies, and serves small and medium sized companies. UCS has been chosen as one of the finalists in the Best New Windows Phone App category at The Mobies 2013 which will be held on 15th May 2013. The Mobies is the awards ceremony accompanying The Mobile Show exhibition which is the region’s largest mobile solutions and technology event held annually. The Mobies honor the best in mobile innovation. UCS has been nominated for its MosqueLocator Windows Phone 8 Application. 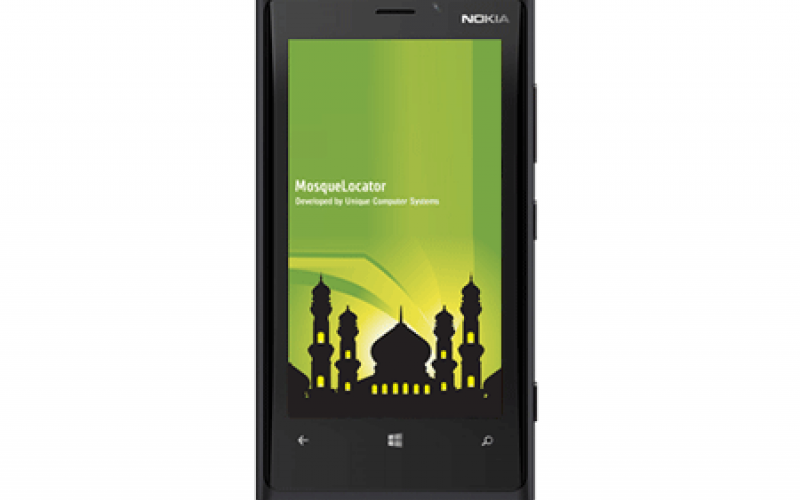 The MosqueLocator app was developed to help users find the nearest mosque to their location and to check prayer times as per their location. It incorporates different calculation methods followed by different regions and users. The application also provides a social feed regarding mosques and beautiful images of mosques. The app is available globally and can be downloaded from the Windows Phone Marketplace.